Recently, I teamed up with online design firm Havenly to redesign my studio apartment. 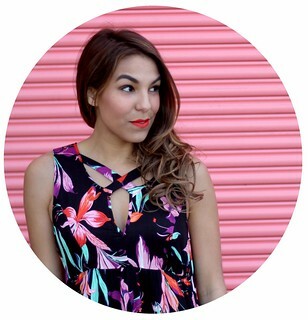 While I love interiors and have worked on visuals in the retail industry for five years, I really struggle with defining my own personal style. I love bright whites and minimalism, but I also love rich textures and bright accents. 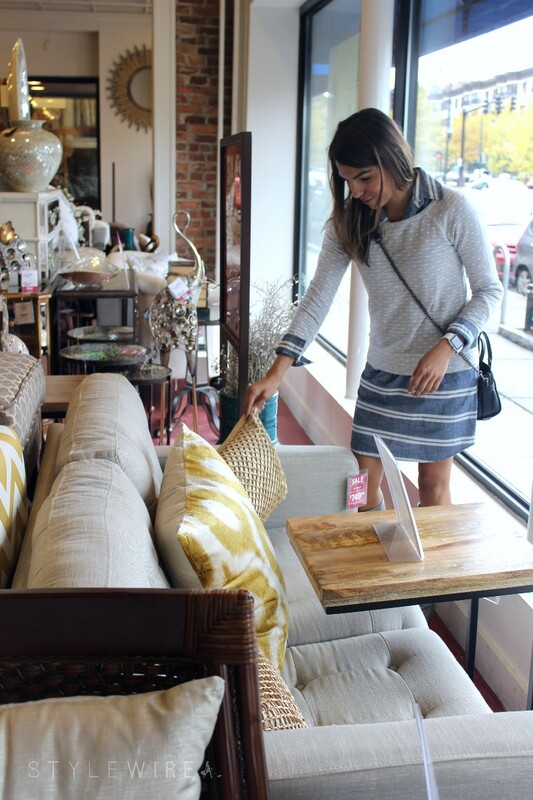 As I tried to define my style, I decided to do a little shopping for some home decor inspo at one of my go-to shops for furnishings, Pier 1 Imports! Pier 1 Imports is one of those shops I can go to with my mom and we can both walk out with something despite our drastically different tastes. 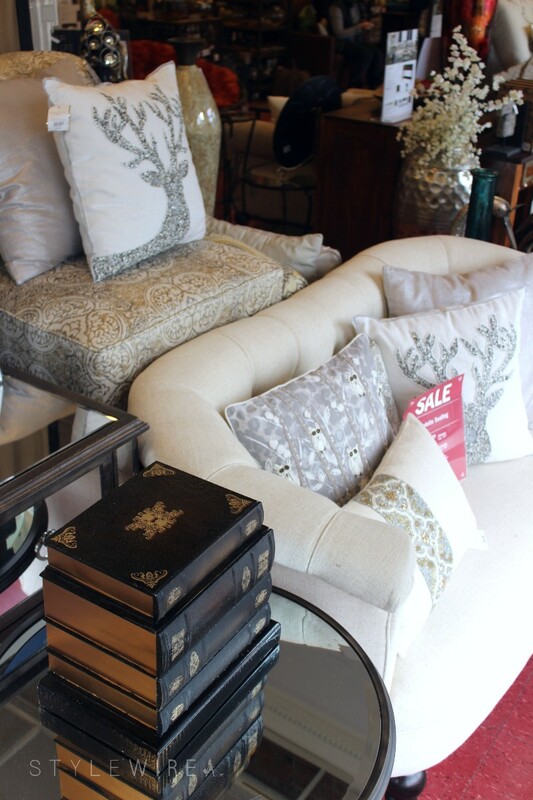 They carry a wide variety of decor and furnishings for every style; modern, minimal, classic, shabby-chic. You name it, they have it. I found myself gravitating towards rich gold pillows, bright mismatch patterns and accents, and oversize mirrors. It's yet to be determined what my final design will look like, but I'm now much more in tune with my personal preferences for my home! 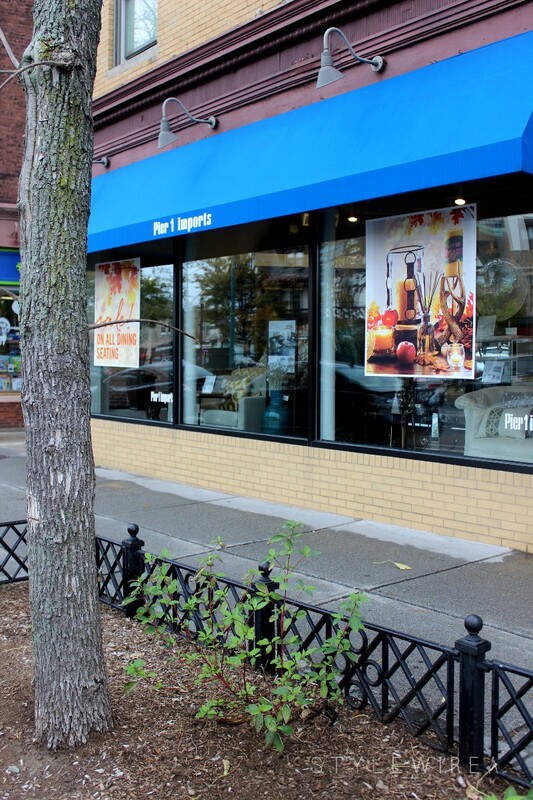 While I stopped in their Brookline store for my shopping, Pier 1 Imports has a new shop in Framingham at 1 Worcester Road! Shop some of my favorite products and wishlist below or stop by their newest location today!